We all know that rugs make rooms. But if a new carpet isn’t quite in your budget at the moment, consider this sneaky pro tip in the meantime: flip that baby over. You heard us right—you can apply the flipped mattress principal to your floor coverings. Of course, not all rug bottoms are fit for company, but a large amount of them actually are. For example, most natural fiber rugs (see: jutes, abacas) look just as lovely, but with a slightly-more-subdued texture. 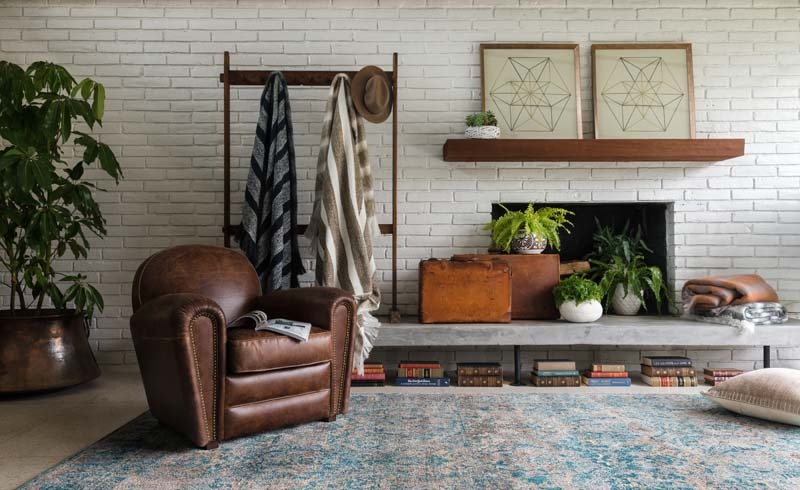 Plus, many oriental rugs also look really beautiful on their undersides, showcasing muted thread colors and a simplified yarn pattern (like an old, sun-faded tapestry). 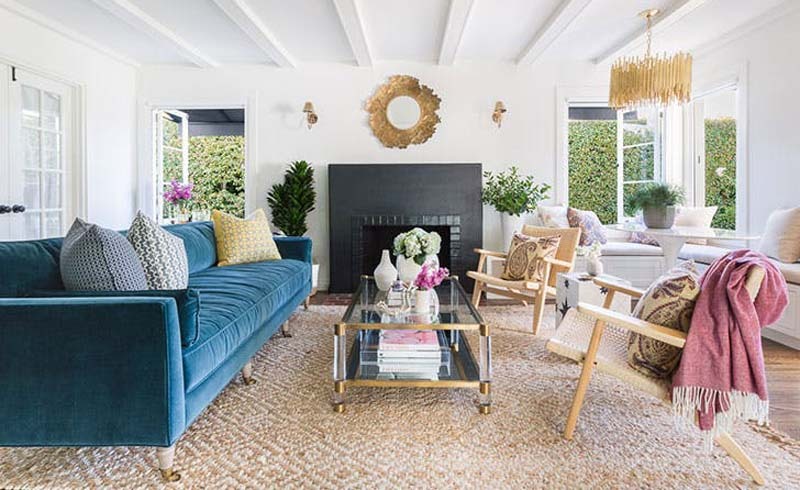 So here's your challenge: Move your furniture, flip your carpet and enjoy a fresher, lighter perspective.